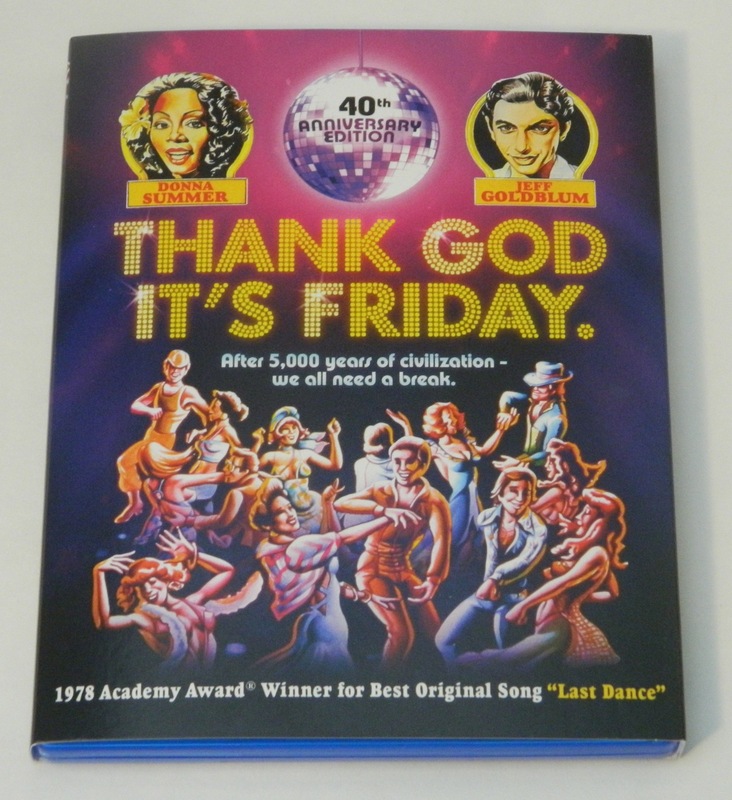 A review of the first ever Blu-ray release of Thank God It’s Friday (as the 40th Anniversary Edition) from Mill Creek Entertainment. 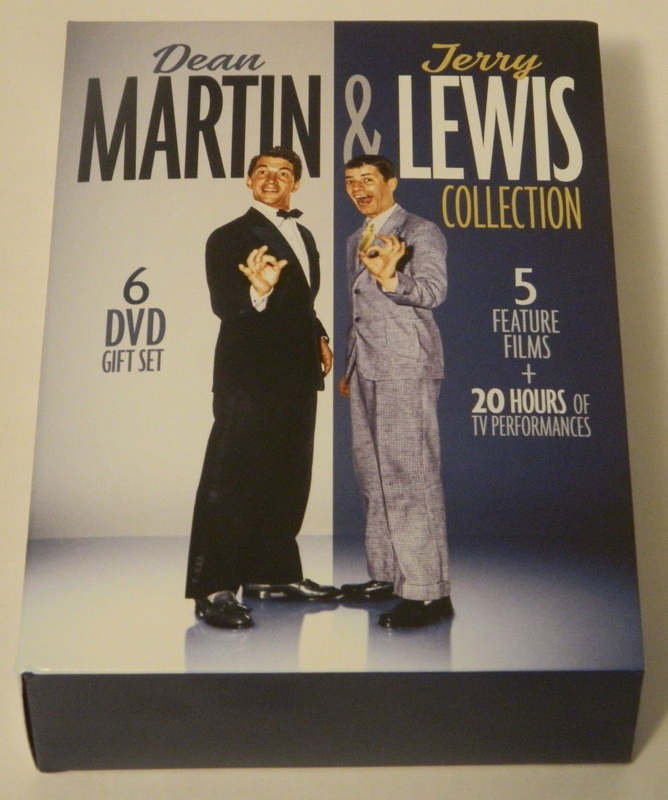 A review of the Dean Martin & Jerry Lewis Collection DVD, which features five movies and 28 episodes of the Colgate Comedy Hour. 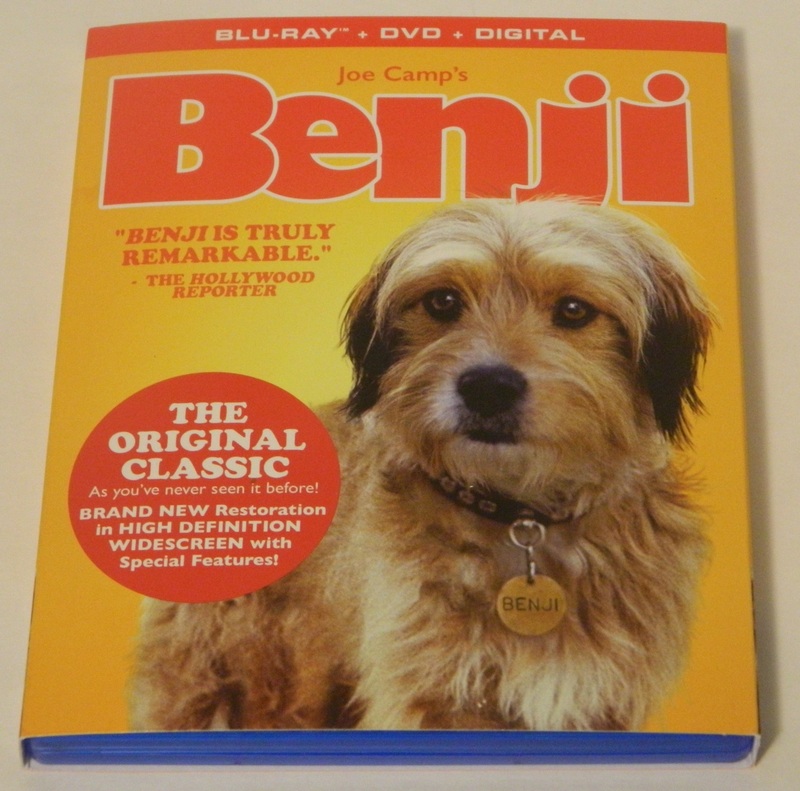 A review of Benji on Blu-ray, an adorable dog movie from 1974 that is especially great for families or those with nostalgia from their childhood. 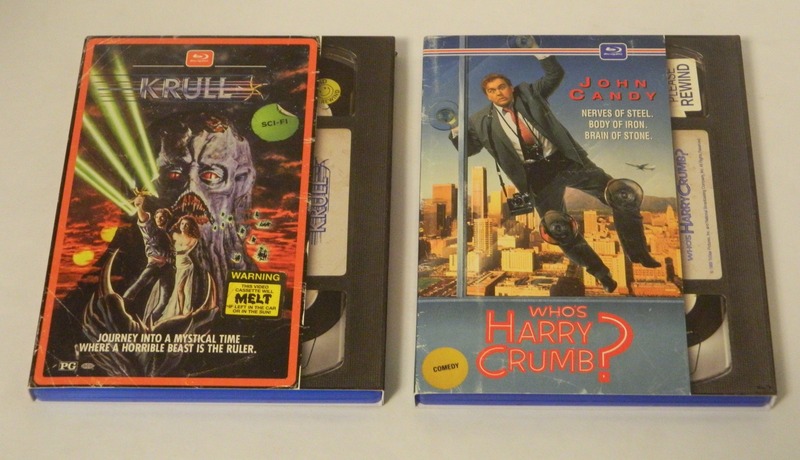 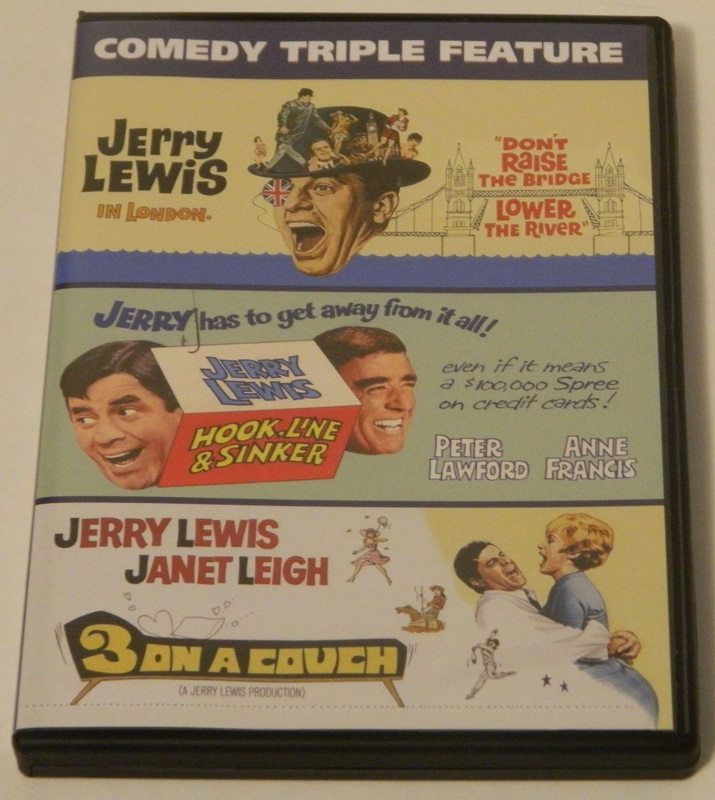 A review of the Jerry Lewis Comedy Triple Feature DVD release which contains 3 on a Couch, Hook Line & Sinker, and Don’t Raise the Bridge, Lower the River.